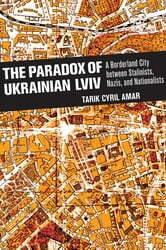 The Paradox of Ukrainian Lviv reveals the local and transnational forces behind the twentieth-century transformation of Lviv into a Soviet and Ukrainian urban center. Lviv's twentieth-century history was marked by violence, population changes, and fundamental transformation ethnically, linguistically, and in terms of its residents' self-perception. 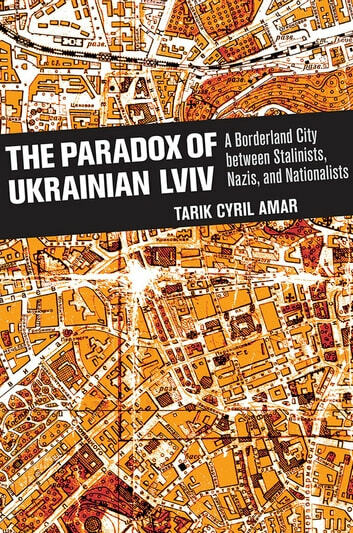 Against this background, Tarik Cyril Amar explains a striking paradox: Soviet rule, which came to Lviv in ruthless Stalinist shape and lasted for half a century, left behind the most Ukrainian version of the city in history. In reconstructing this dramatically profound change, Amar illuminates the historical background in present-day identities and tensions within Ukraine.